The owner of a small Arizona real estate company has been charged with running a mortgage loan fraud scheme that cost victims more than $6.3 million. Hawkeye Real Estate Services owner Jon Richard Rattray was indicted by an Arizona grand jury on charges of fraud, money laundering, identity theft and forgery, according to local news outlet AZCentral. Rattray allegedly filed a series of forged lien release documents through his Phoenix-based company in order to free up equity and take out new loans. As a result of the forged releases, homes would appear unencumbered to prospective buyers and lenders. 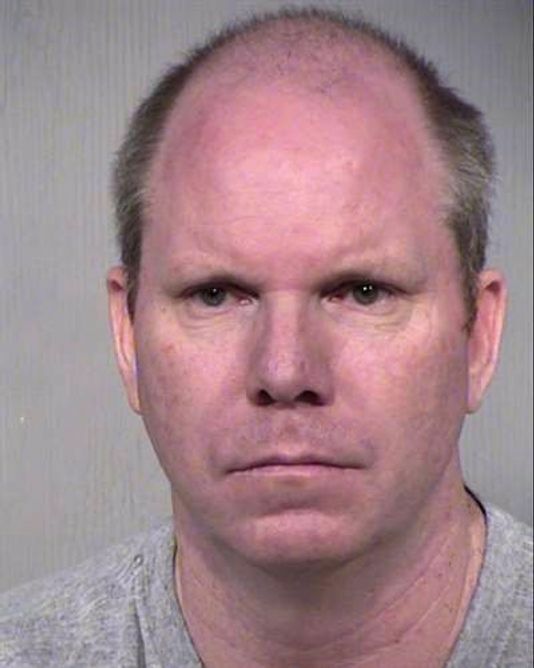 After the Maricopa County Recorder’s County contacted the authorities about potentially fraudulent activity, Rattray was arrested at his home in Gilbert, Ariz. on Aug. 16. Rattray is reportedly not licensed as a real estate agent or a mortgage officer. He did not respond to Inman’s multiple phone requests for comment. Article image credited to Photo Credit: John Gomez/Shutterstock.com.